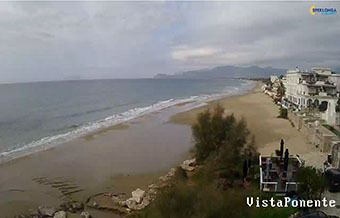 Discover Sperlonga in Real Time! Do you want to explore the city? 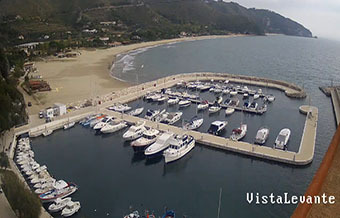 See the Real Time WebCams! 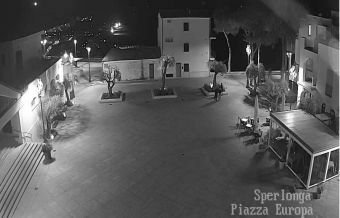 Want to see what’s happening in Sperlonga right now? 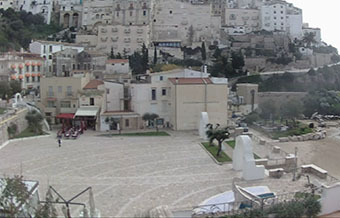 Watch the many real-time webcams installed in the main points of the city! The service is free and in real time! 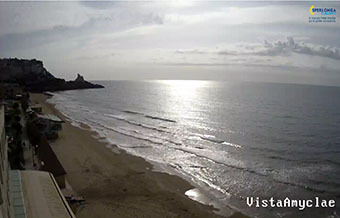 For beauty or for utility, look at our webcams both from a PC and from a tablet that is free from your Smartphone and you do not need to install anything! Click on the image you prefer to access the video in real time! Forecast of our Weather Station! 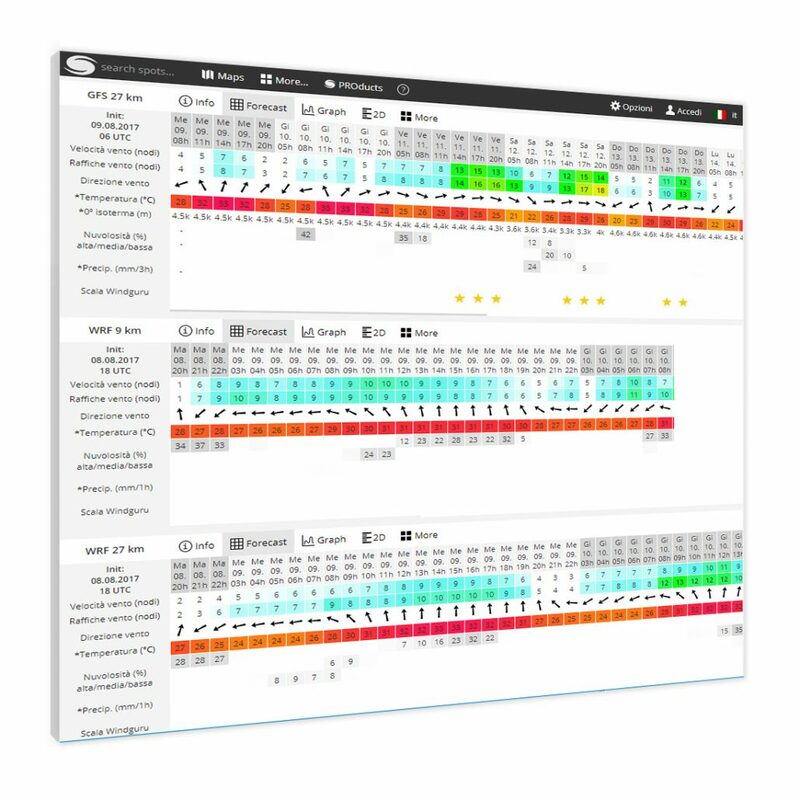 A state-of-the-art Weather Station where you can view information such as: wind speed and direction, temperature in real time, with graphs, history and minimum and maximum day values. Thanks to the historian and the Wind Guru circuit famous all over the world it is possible to have specific and accurate hourly forecasts in the area! The service is free, does not require software installations or other, just log in via the browser of your PC, Tablet or Smartphone! Looking for winds and temperatures? Real Time from our Weather Station!